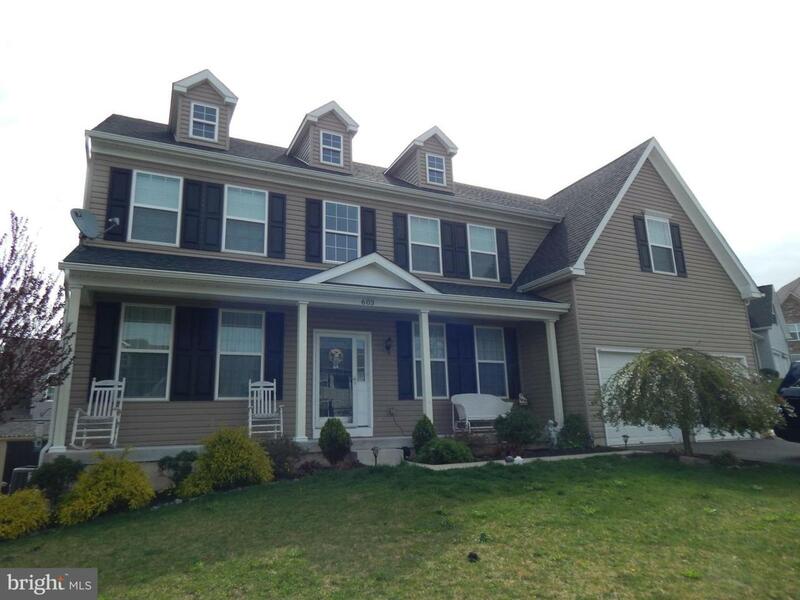 Stunning 5 yr old 2 Story colonial in New Hanover Township's Kingston Hill. First floor features a 2 story foyer, formal living and dining rooms, large kitchen with island, great room with 2 story ceilings and fireplace, office solarium and powder room. 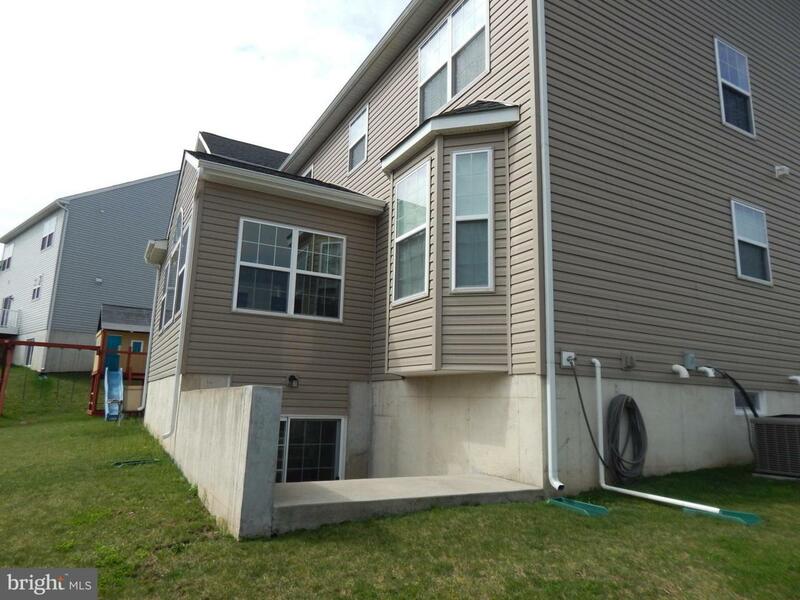 2nd floor features a large master suite with sitting area and bath with jetted soaking tub and separate shower, 3 additional bedrooms, full hall bath and laundry room. 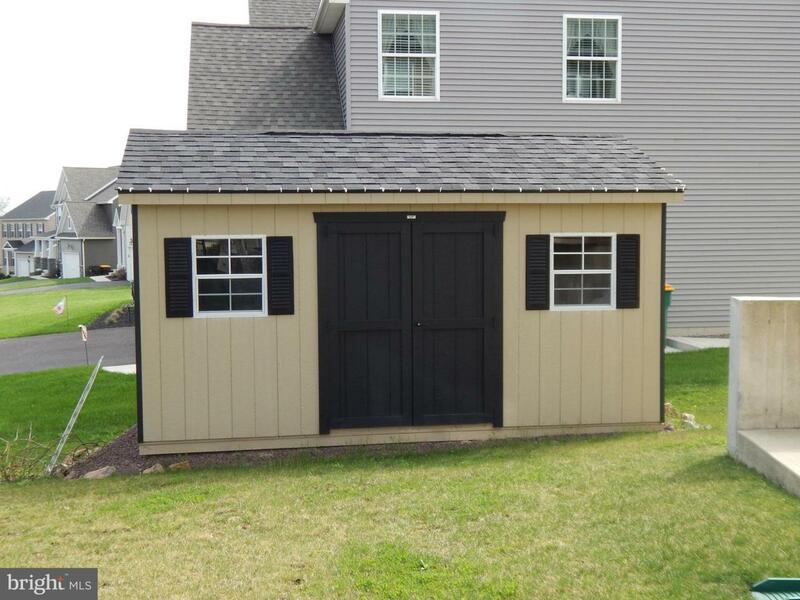 Full finished basement with theater area and large family room with gas fireplace and sliding door walk out. Basement also has roughed in plumbing for a full bath. Tons of upgrades throughout including hardwood throughout most of the first floor plus master bedroom area and 2nd floor hall, double wall oven and granite in kitchen, 2 gas fireplaces, 2 staircases and dual heating and a/c units. Plus a lot more!